President’s Day is one of our favorite educational holidays to plan activities for because they can not only be used year round for history crafts but also on any patriotic holiday! 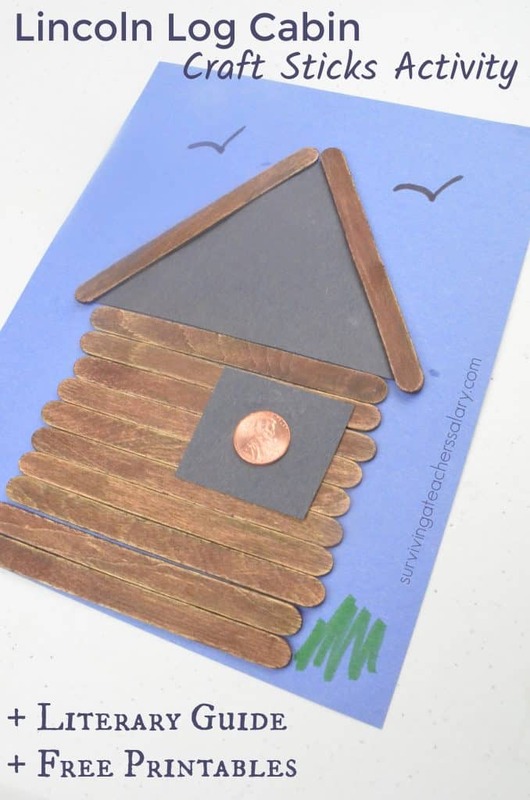 Below is our simple tutorial and video on how to build a Lincoln log cabin with craft sticks! And don’t forget about our NEW “I Am Abraham Lincoln” Literary Guide for 2nd-3rd grade with 5+ Days of Teacher Guided Reading, Worksheets, STEM activities, crafts and MORE! ALL Common Core aligned! At the bottom of this post we have tons of other related President’s Day printables and activities or you can scroll through our President’s Day category here! Check out our quick video overview below! Begin by painting or coloring all of your craft sticks brown. Glue 10 craft sticks horizontally one right above the other as shown to create the main part of the log cabin. 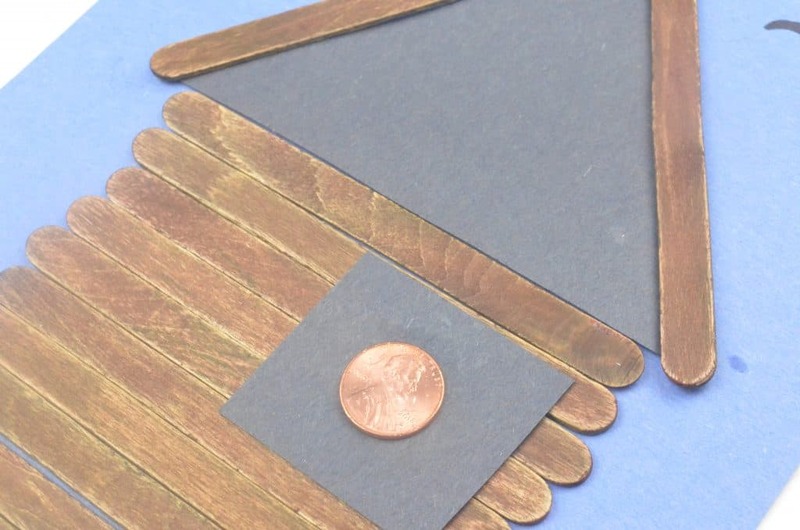 Cut out a large triangle out of your black construction paper and glue it just above your craft sticks. This will form the roof. Optional – You can glue on the last 2 optional craft sticks to outline the roof if desired. 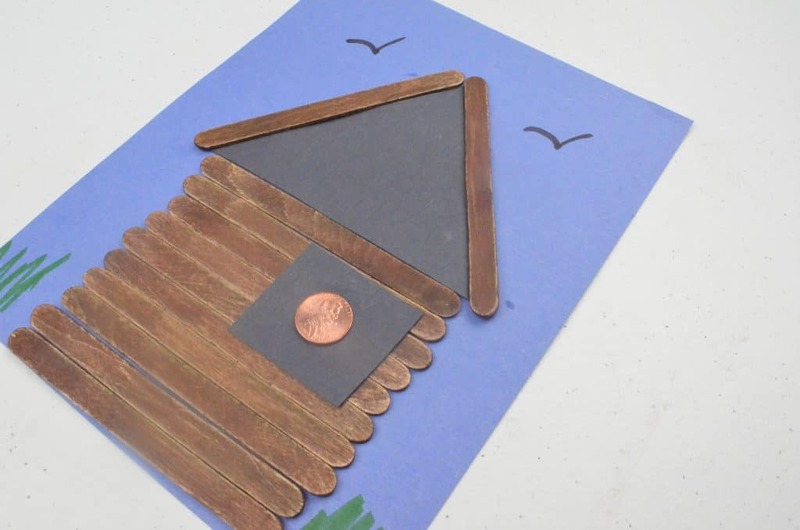 Cut out a small black square out of construction paper and glue it onto the craft sticks to create a “window”. Glue your penny face side up on the black square so Lincoln is looking out the window! Optional – Using your markers draw on birds, grass, flowers, or anything else you want to add! 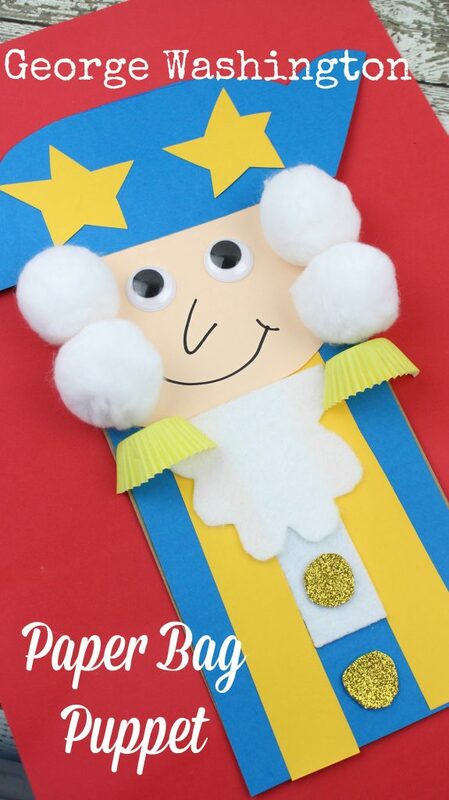 This President’s Day activity is a great no mess craft for elementary age students to create. We are also building a 3D STEM activity log cabin so stay tuned for that post! 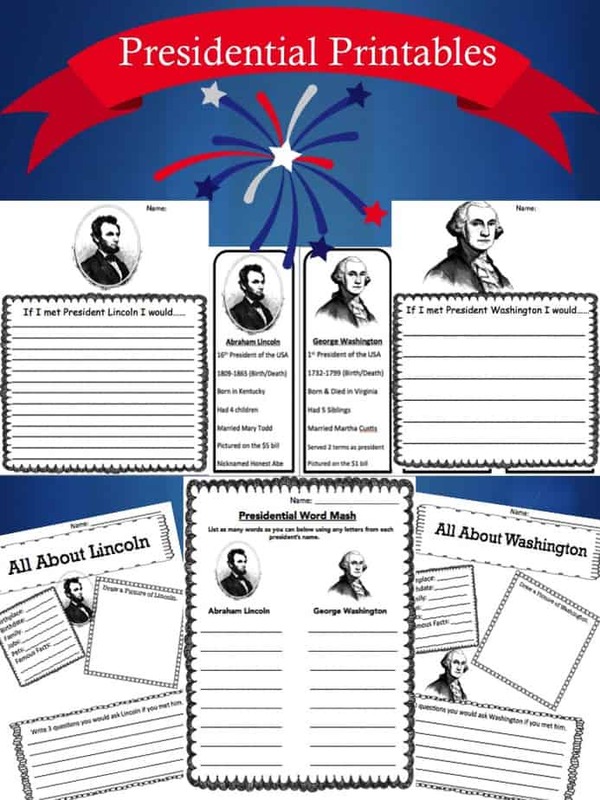 Below are other President’s Day printables & activities that you can use with your kids and classrooms! Buy our Abraham Lincoln Literary Guide HERE!